A boater told an FWC officer that he was a little 'buzzed' in Sebastian, Florida. 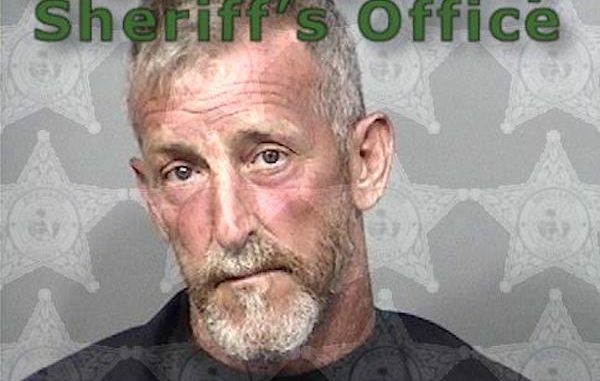 SEBASTIAN – A boater told a Florida Fish and Wildlife Conservation Commission (FWC) officer that he was “buzzed” and had a few, according to the report. Dana Charles Brown, of Sebastian, was seen operating a vessel that was violating a manatee zone in Brevard County. Positioned in the water in Grant-Valkaria was an FWC officer on patrol. “I approached the vessel to address the violation and observed a strong odor of alcohol from Mr. Brown,” the officer said. Brown appeared unsteady on his feet and told the officer he had “about four beers” and “I’m a little buzzed,” according to the affidavit. The officer had Brown conduct a few standard field sobriety tests and determined the boater was impaired. Brown was arrested on a charge of Boating Under the Influence, and Refusing to Submit to BUI Test.